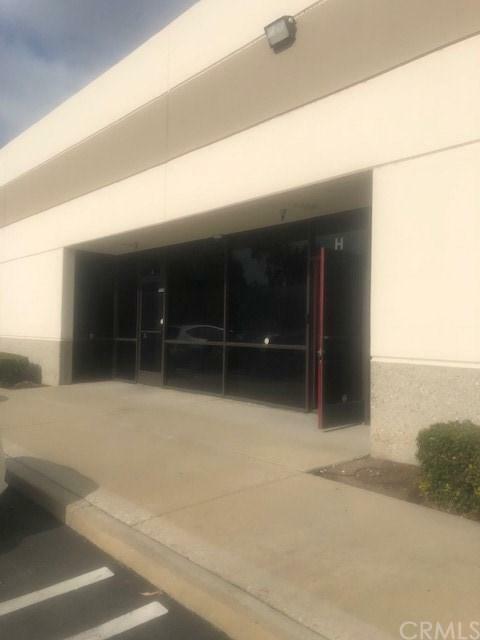 This light industrial space includes all furniture and is available on January 1st. Your suite opens into the reception area (desk included). The conference room sits to the right and includes an eight person conference table. 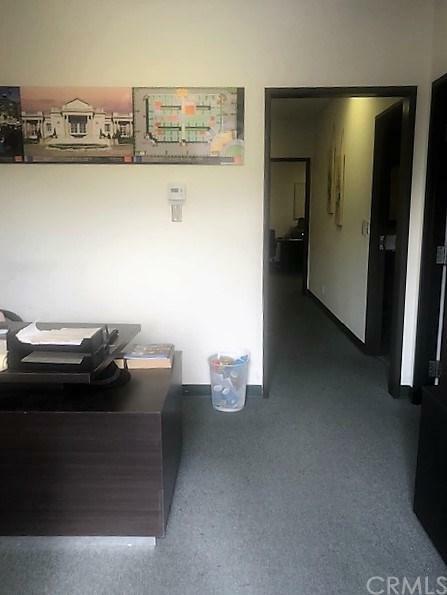 There is one bathroom in your suite, one private office (desk included) and two more open areas (one includes a desk, the other includes two built in cubicles, a desk and a smaller conference table). The warehouse is approx 384SF (16x24), and has one drive in. 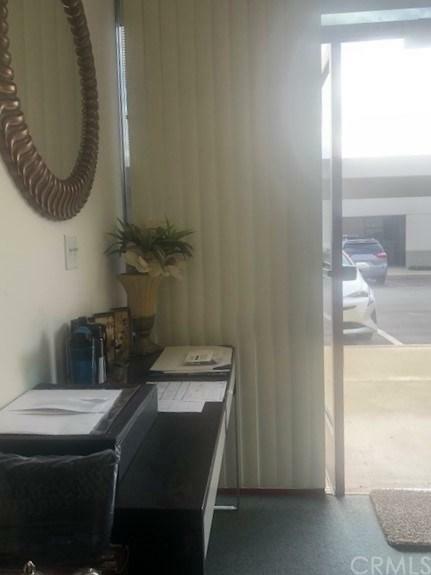 The tenant is subletting, and although the original lease is up on 5/31/20, the management company is amenable to entering into a new lease should new tenant wish to stay on longer. 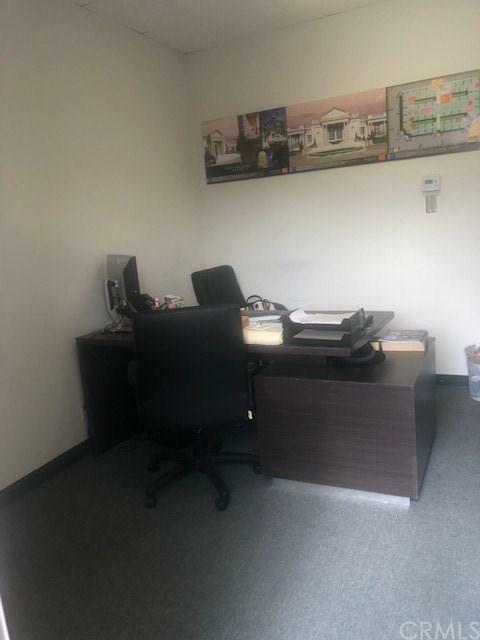 Office space includes two a/c units and heat.